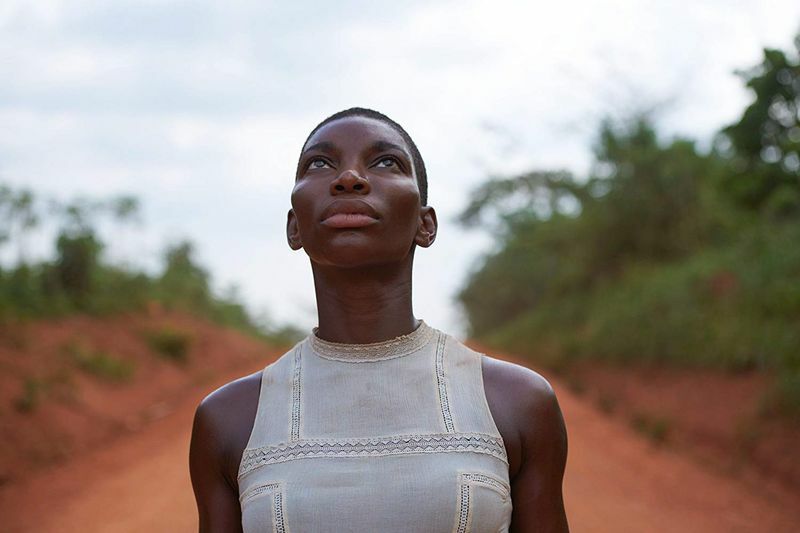 Netflix’s latest series of substance to drop in the middle of the night seemingly unannounced is ‘Black Earth Rising,’ a British-American international thriller that’s set in the wake of the Rwandan civil war. The series, which premiered on January 25, follows Kate, a British millennial in present-day London who remembers little to nothing about being orphaned nearly 30 years ago. Her Tutsi family was among an estimated 800,000 people slaughtered during a 100-day, 1994 genocide orchestrated by Hutu government factions. She was adopted as a child and raised in the UK by Eve Ashby (Harriet Walter), an international prosecutor whose career is built upon seeking justice for the victims of bloody wars across Africa. Written and directed by Hugo Blick (‘The Honorable Woman’), the first hour-long episode is riveting thanks to Walter’s superb performance as a woman torn between career pursuits and a needy daughter. But once she’s out of the picture, the human drama meant to drive this story loses steam. Rebel campaigns in the Democratic Republic of Congo, conflict-free mineral rights and court tribunals at The Hague are all subjects wrapped into ‘Black Earth Rising.’ But the upshot is that no one seems to find the justice they seek when that justice isn’t sought by a higher African court, or when it’s handed down by outside nations with outside interests. It’s a no-win game, with very human consequences. This drama certainly illustrates those points, but largely without the human side needed to make the abstract real. 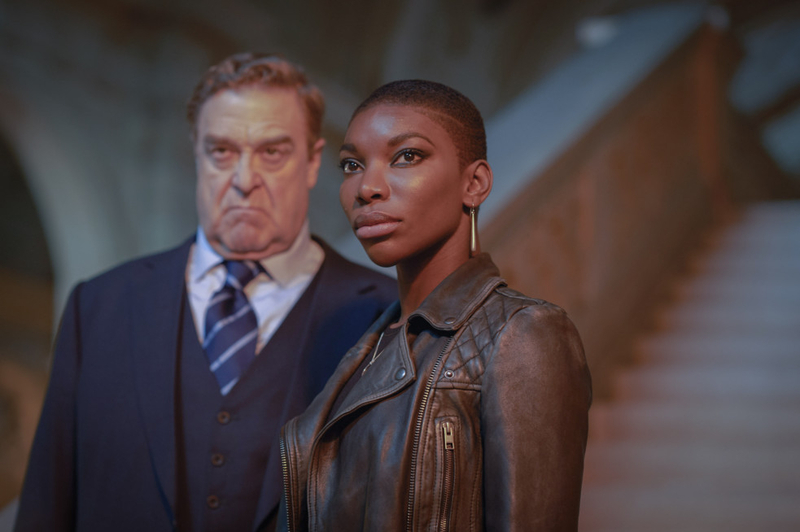 ‘Black Earth Rising’ is streaming now on Netflix.